1. 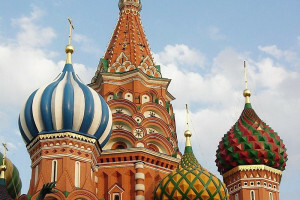 Russia Beyond: Scare me if you can: Some favorite myths about fearsome Russia. 2. Journal of International Affairs (Columbia University): Nicolai Petro, Russia’s Mission. 3. 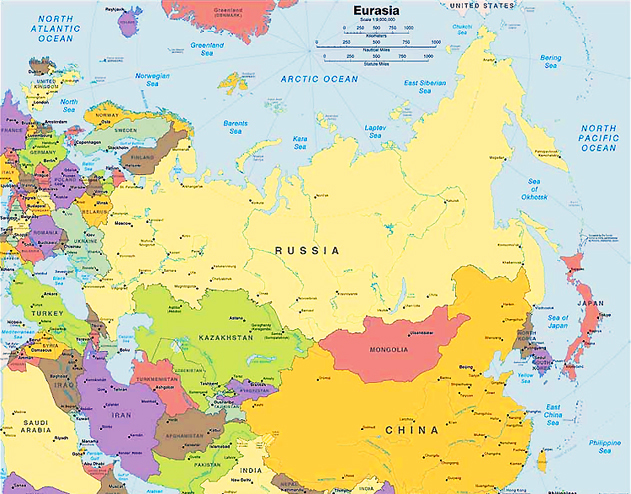 TASS: Nezavisimaya Gazeta: Moscow pivots towards Asia, as European ties sour. 4. TASS: More than a third of Russians skeptical of opinion poll results. 5. Intellinews.com: Capital flight from Russia triples y/y to $42.2bn in January-October. 6. TASS: Kremlin sees no reasons for concern due to growth of capital outflow from Russia. 7. TASS: Russian economy remains stable despite potential US sanctions – minister. 8. Intellinews.com: Warmer climate could add an extra month per year to Northern Sea Route navigation. 11. Moscow Times: Bella Rapoport, Meduza’s #MeToo Scandal Has Changed Russia for Good. Editor Ivan Kolpakov’s resignation, which was protested by Russia’s media elite, marks the beginning of a new era. 12. RFE/RL: On Second Try, Navalny Leaves Russia For European Court Ruling. 13. Sputnik: Russia’s De-Dollarisation Goes Full Throttle, US Can’t Help But Notice It. 14. Bloomberg: Congress Likely to Shelve New Russia Sanctions as Clock Runs Out. 15. Riddle: Vita Spivak, Russia and China’s Frigid Alliance. 16. CBSNews.com: U.S. military might “struggle to win, or perhaps lose” war with China or Russia, report says. 18. 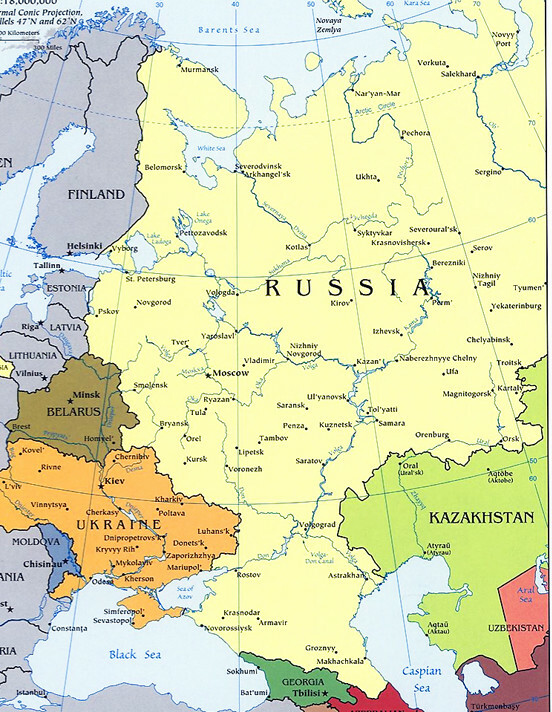 Nikkei Asian Review (Japan): Russia draws closer to Southeast Asia with arms and energy trade. Putin to attend regional summit to build on economic and political cooperation. 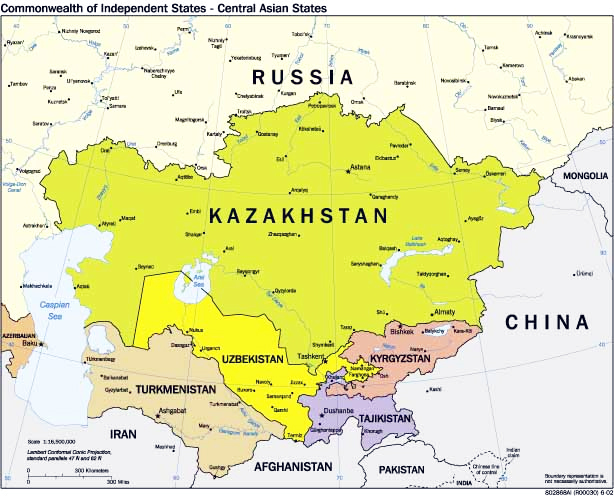 19. www.aljazeera.com: Arkady Dubnov, What game is Russia playing in Afghanistan? Russia is seeking to re-assert itself as a major player in Afghanistan. 20. Interfax: Russia, Cuba agree on key issues, including countering illegitimate sanctions – Shoigu. 21. Russian International Affairs Council: Riga Dialogue Recommendations. Riga Dialogue Recommendations are a result of the annual “Riga Dialogue”. The event gathers high-level policy-makers and experts from the EU, US, Russia and the European neighborhood. 23. Journal of International Affairs (Columbia University): Richard Betts, From World War I to Cold War II. 24. 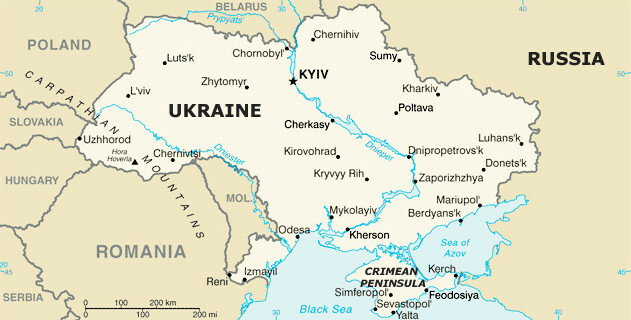 UNIAN (Kyiv): Poll: 63% of Ukrainians see Russia as aggressor. 25. TASS: Izvestia: Nearly 4 mln Ukrainians visit Russia in first half of 2018. 26. Awful Avalanche: “Have we frozen yet?” Ukrainian cities are dying – Part I. 27. Kyiv Post: Mohammad Zahoor, Kateryna Gandziuk’s murder exposes rotten core of Ukraine’s sputtering reform drive.